Inheritance tax can cost your loved ones hundreds of thousands in the event of your death, yet it's possible to legally avoid huge amounts of it, or possibly pay nothing at all. This quick guide will help you understand, calculate and avoid inheritance tax. Can I reduce the tax bill in anyway? Inheritance tax or IHT is a tax that is paid on a person's estate when they die. You will only need to pay inheritance tax if the estate is worth more than the current threshold. The threshold for 2015 is £325,000 and sometimes this changes. You can check previous years here. Usually the 'executor' of the will or the 'administrator' of the estate pays inheritance tax using funds from the estate. An executor is a person named in the will to deal with the estate - there can be more than one. An administrator is the person who deals with the estate if there's no will. 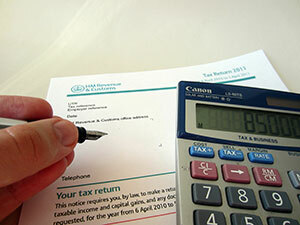 If you've received an inheritance, you usually don't pay inheritance tax. Trustees are responsible for paying inheritance tax on trusts. The idea is that inheritance tax redistributes income from the rich, so that some of the money goes to the government and is spread out to the benefit of all. But the argument against it is that you pay tax at the time you earn the money, so to pay tax on it again is unfair. Can I Reduce The Tax Bill In Any Way? 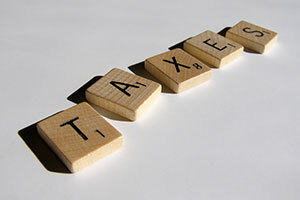 There are a number of ways you can avoid inheritance tax (or at least reduce the bill). Chris Potter, 401(K) 2012, Images Money. Last updated on 29/07/2015 by Jonathan Rolande.